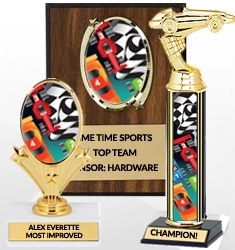 It’s almost pinewood derby season! 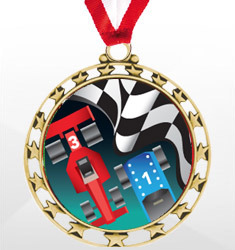 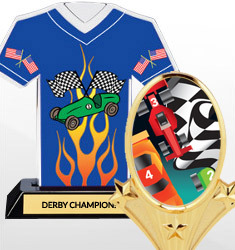 Help reward your troops or participants with our full line of pinewood derby trophies and awards. 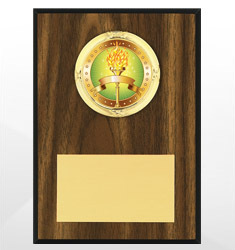 Choose from our selection of trophies, medals, plaques and other awards featuring fun pinewood derby motifs.